Since founding the first New Zealand photography workshop and photo tour company back in 2005, we continue to lead the way with world-class workshops for passionate photographers who expect the best. Every year we continue to innovate and create new, exciting photography experiences for regular and first-time guests alike. 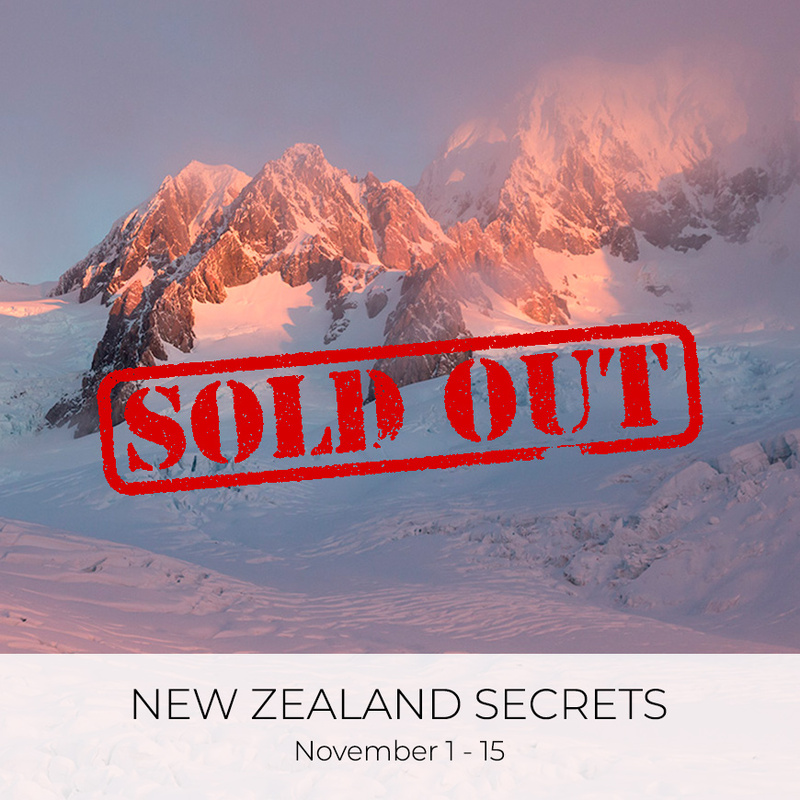 Our photo workshops are led by Phillip Bartlett, a seasoned New Zealand professional landscape photographer. Phillip’s patient, down-to-earth teaching style will inspire and equip you to push the boundaries with your photography to a new dynamic level. Reviews from previous workshop participants will help you to get a picture of what to expect when you join us. 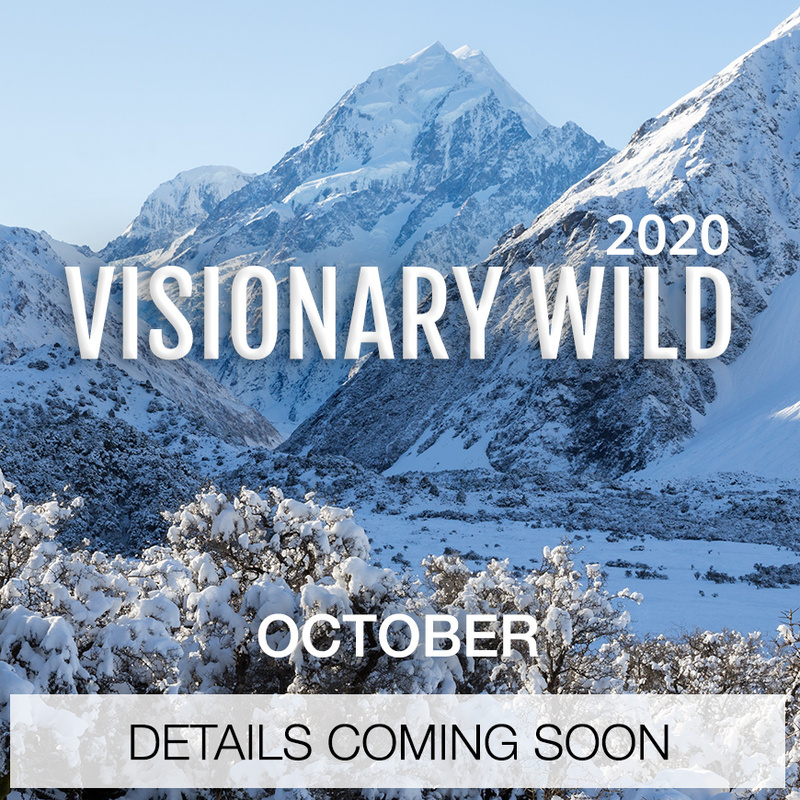 In 2019 we are only offering two New Zealand photo workshops due to requests to lead, and co-lead, trips to Indonesia and Tasmania. 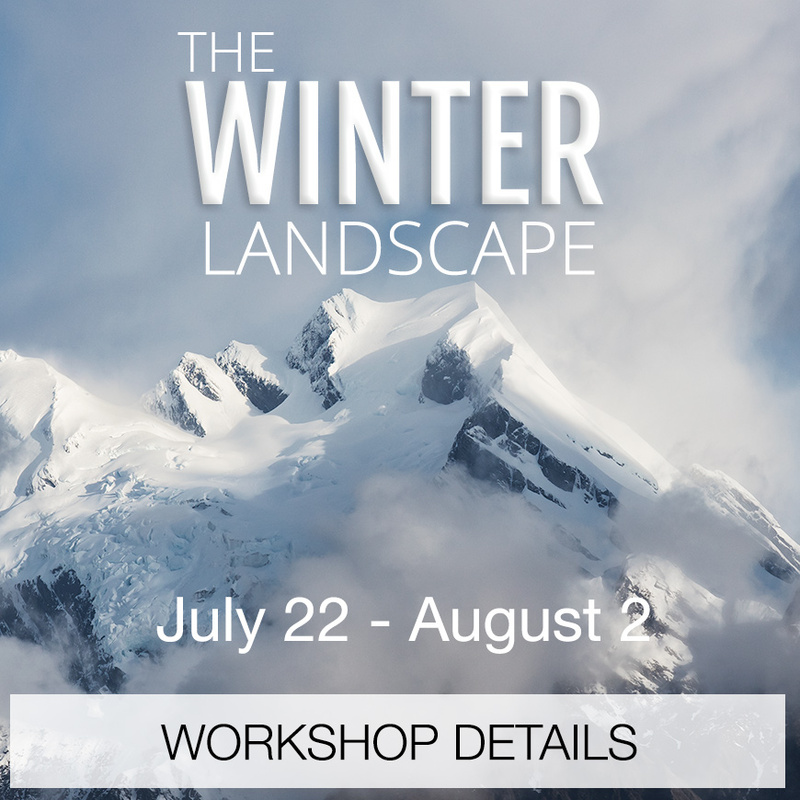 For New Zealand 2020 we are introducing two new workshop styles: Explorers Workshop and Composition Bootcamp. Details for both are currently being finalised. 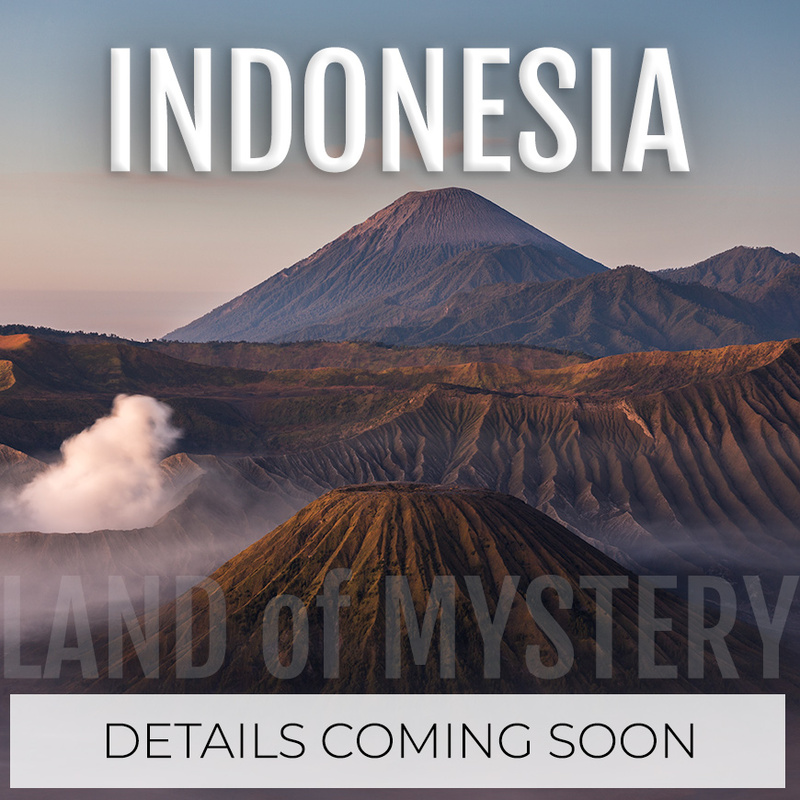 Indonesia and Tasmania will again feature on our 2020 photography tour schedule. 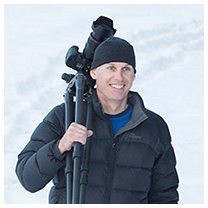 We also partner with leading international photographers and photo workshop companies including the highly-regarded US-based Visionary Wild, and world-acclaimed polar photographer and expedition leader Joshua Holko. 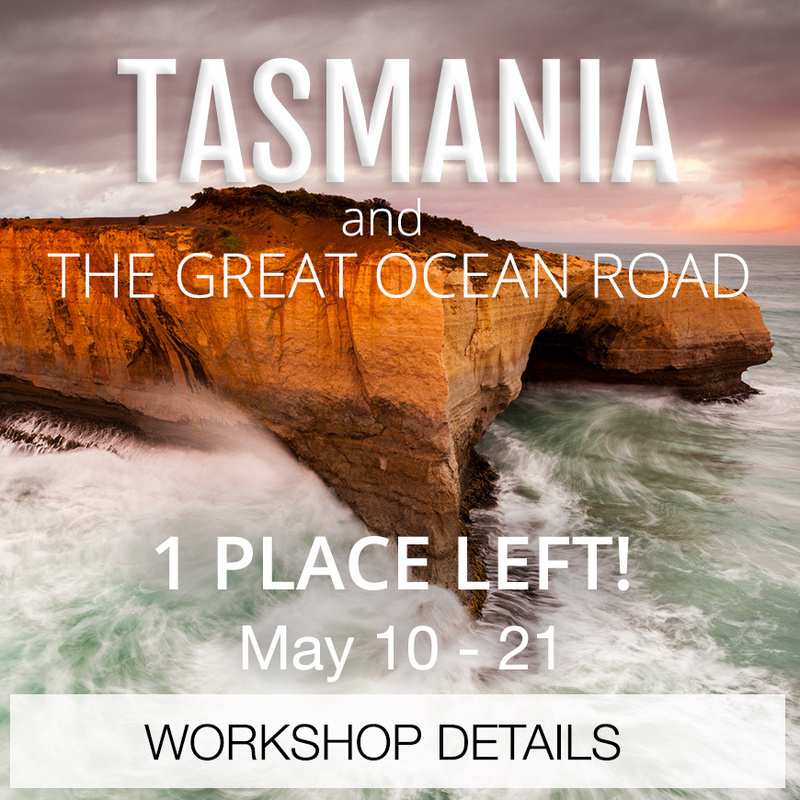 Every workshop is open to photographers of all skill levels, as well as non-photographers who regularly join their photographer partner or friend. The inclusive and positive atmosphere we enjoy together makes the journey as memorable as the photography we experience. You are most welcome to be a part of any of our workshops and we look forward to photographing with you very soon. I was born and raised in Nelson, New Zealand, and am a professional landscape photographer. Some examples of my work can be found on my personal website. Since pioneering multi-region photo workshops back in 2005 I have been referred to as the most highly regarded landscape photography instructor in New Zealand. I believe this is because I know where the best coffee, and hot chocolate, is to be had no matter where we are. It is a privilege to share my love of landscape photography with other passionate photographers and workshop participants often become friends and repeat guests. 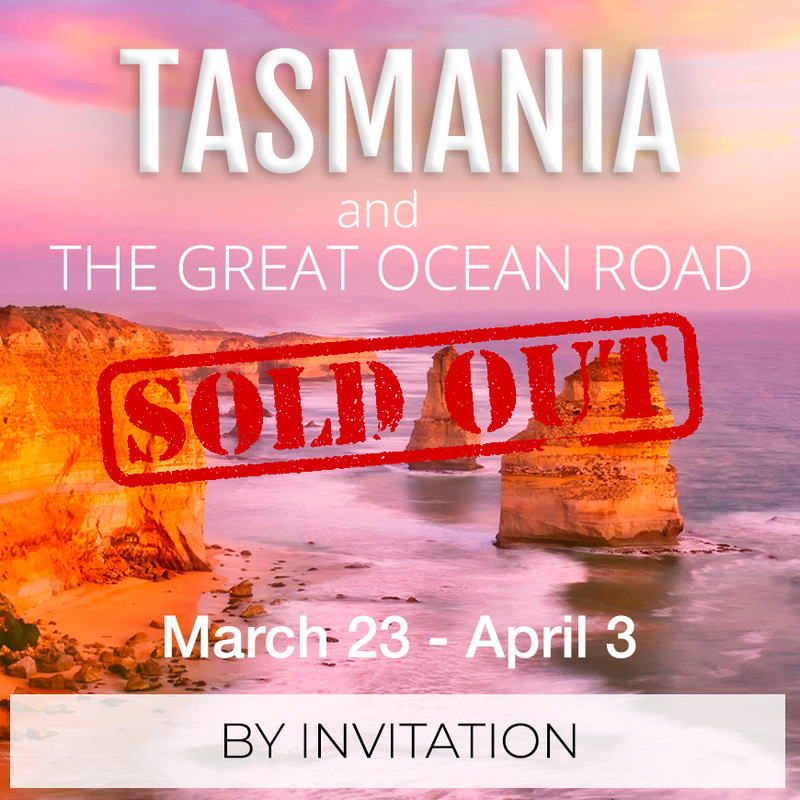 You are most welcome to join me on any of our amazing workshops. "I have participated in a number of photo workshops both in the USA and overseas, and this particular trip is the best I have attended. Phillip has worked hard to develop a great itinerary for his guests, including good food and outstanding coffee. He is always ready with advice when in the field; I came home with a number of outstanding images." E. Hartmann, USA. "I've attended multiple photography workshops in different countries, and Phillip is definitely one of the best photographers I've had the privilege to work with. At each location Phillip gave individual attention to each photographer's composition, giving advise and the rationale for it. I was amazed at Phillip's compositional eye as he immediately saw what needed to be corrected when he looked at my LCD monitor. " H. Chen, USA. "This was one of the best photographic workshops I have ever attended anywhere in the world. Phillip worked individually with each one of us to help get the best composition and taught us how to think outside of 'the photographic box'." Dr L. Korpeck, USA. "In 2018 I will be attending my sixth workshop with Phillip Bartlett. I think that says it all." B. Knott, Australia. "Your careful planning and knowledge of this beautiful island we explored together, paired with your professional know-how has given me invaluable memories for a long time to come. I enjoyed the time together immensely, could take home pictures and experiences I could never have made without you." A. Bulato, Switzerland. "First class all the way. Phillip Bartlett was outstanding in providing knowledgeable and valuable input to us on the landscape on the areas visited on the South Island. Phillip is a masterful photographer so he not only knows the art but knows all the wonderful places to visit...a spectacular experience." D. Merrow, Professional Photographer, Canada. "Your Expedition was everything I could have asked for. Your assistance with composition and shooting locations made every shoot a winner. This was by far the best Photo Expedition/Workshop/Tour that I have been on. Yours is now the gold standard of workshops that all others will be judged by." David K, USA. "The best landscape photo experience I've had across four continents." J. Luttmer, USA.